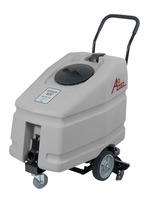 For over 35 years, Aztec has been the trusted leader in the manufacture and sale of Propane Buffers and Propane Floor Strippers to Floor Contractors, Schools, and Retail Facilities. 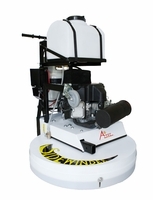 Aztec has earned this industry leadership position by consistently exceeding customers expectations. Aztec products are guaranteed to save you time and money, turning your business into a profitable one. This reputation is due largely to Aztec's commitment to quality. 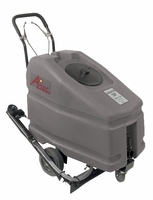 Today over 2,500 businesses and floor contractors worldwide depend on Aztec products and services for their building maintenance needs. 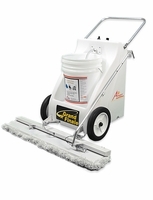 The Aztec product line includes floor maintenance equipment, floor stripping equipment, carpet maintenance equipment, initial VCT maintenance and continued VCT maintenance products.